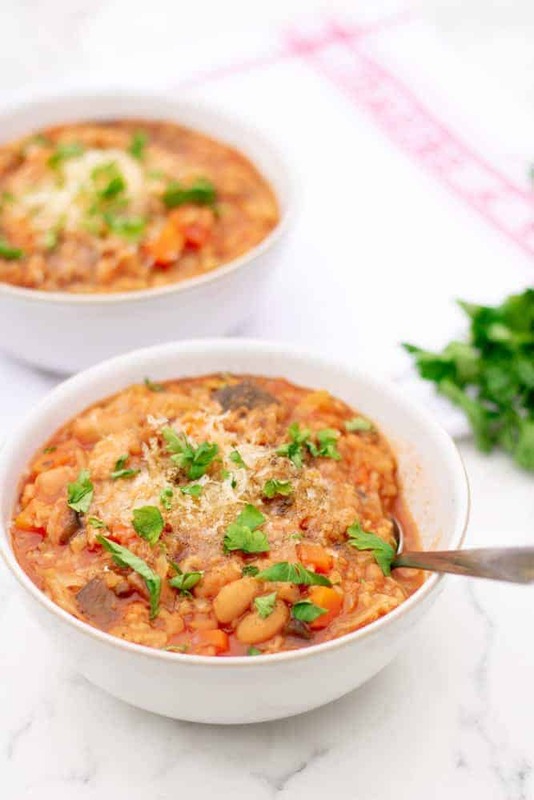 I’ve been meaning to create a syn free Tuscan bean soup for such a long time and take me back to my Uni vegetarian days. And as the nights have been drawing in, I thought I’d plan ahead for the week, starting with the night before. Instead of turning to my trusty soup maker, my slow cooker came in handy for the first time this year when considering a soup and took full advantage to make a massive batch. 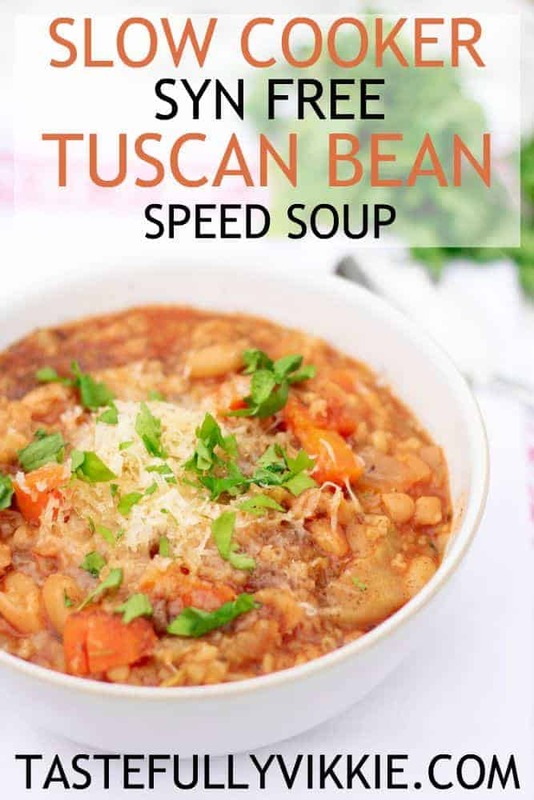 Tuscan bean soup is perfect for families wanting to stay healthy or if you want to freeze in batches and packed full of what SW called “Speed Foods” to help encourage weight loss. 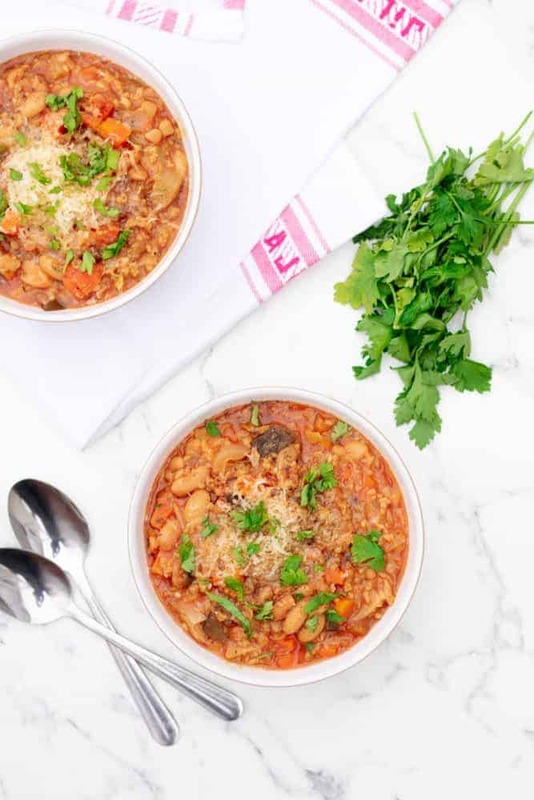 Note: Since posting my Tuscan bean soup last week, I’ve been told someone’s great news on Facebook that they ate this once a day for four days and lost 3lb! I would love to hear your update too, so please post below! 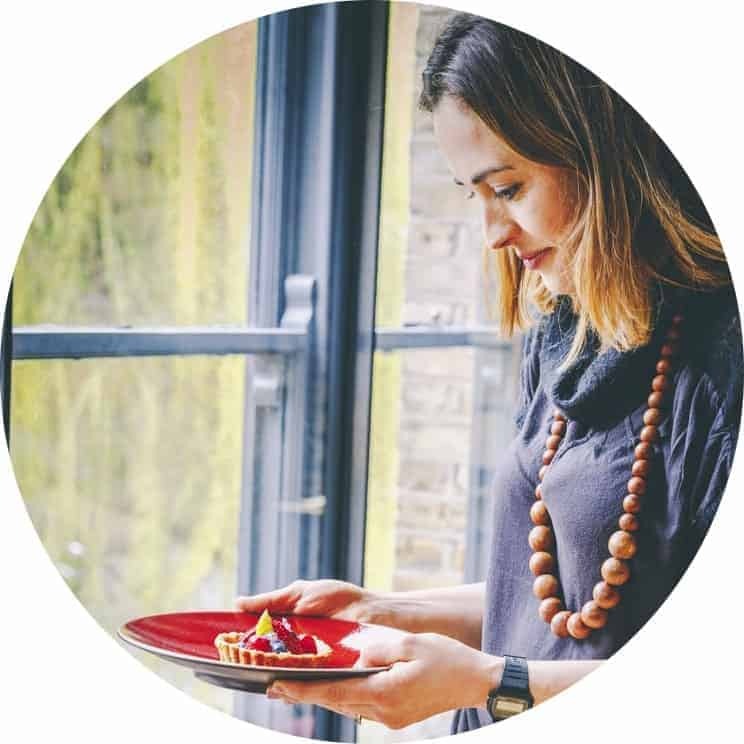 If you’re also a soup lover like me, then definitely go and subscribe to my Tastefully Vikkie YouTube channel where I share videos recipes every Friday at 6pm. 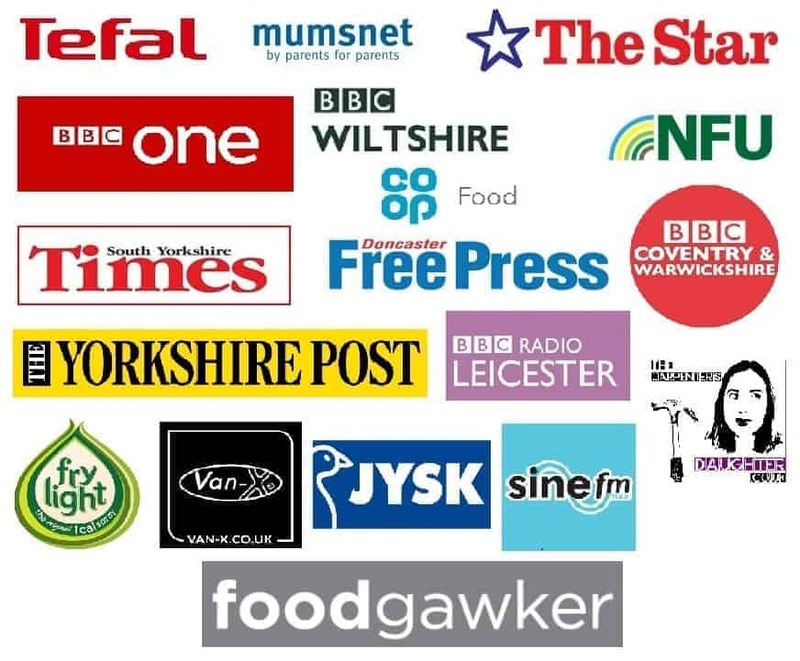 You’re also more than welcome to join my facebook support group, I LOVE SW Soup, where we talk soups, soup makers, what recipes we’re loving and all that good stuff. 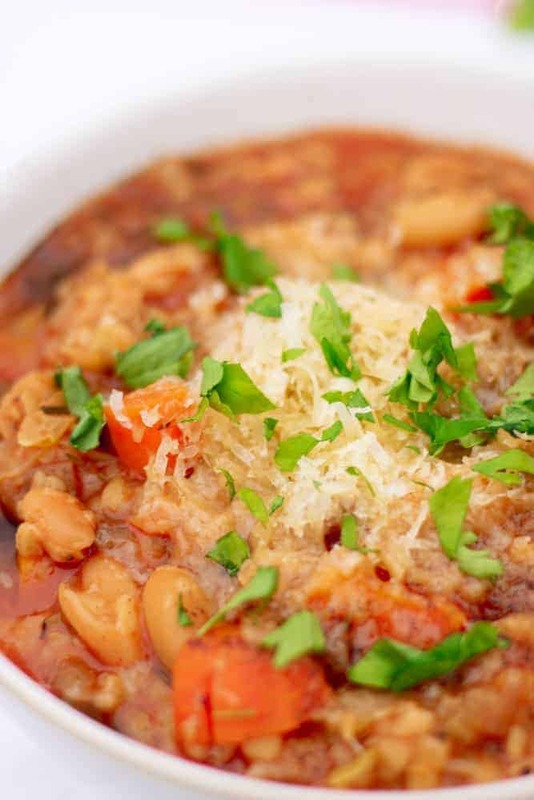 WHY NOT PIN TUSCAN BEAN SOUP FOR LATER? 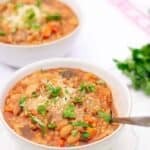 You can also find my non-slow cooker Tuscan bean soup here. 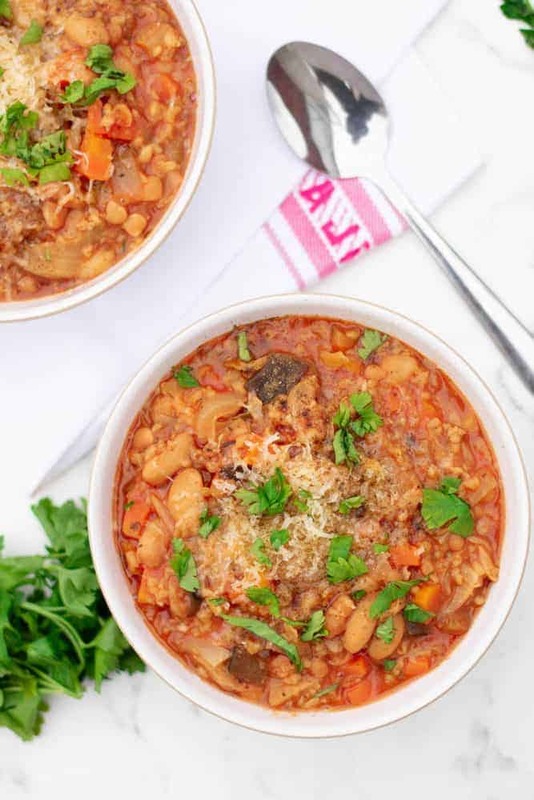 A super easy and speedy Slimming World Syn Free Tuscan bean soup in the slow cooker. Throw everything in to the slow cooker except the orzo) and set on low overnight (approx 6-7 hours) or high for 3-4. Stir in the orzo or rice and set to high for 30 mins or until cooked. In your Tuscan bean soup .. Roughly how much cayenne pepper would you use ? I’ve never used it before so have no idea how hot it is ! Not my recipe obviously but if it helps I have used them before. I dont rinse the baked beans as you want the juice too for the tomato flavour ? Of course. I just used whatever was affordable at the time.